Capsicum is a herb better known as chili pepper or red pepper. Medicine is made from capsicum fruit. The SCFE-CO2 extraction method is an ideal process of getting capsicum extract in the purest form from the capsicum fruit for best use in pharmaceutical and food industries. This process helps in removing pyrethrins or natural pesticides from capsicum. 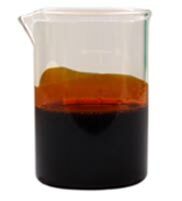 Chemical solvent is used for deriving pure capsicum extract. This extraction method has many benefits as compared to the process of distillation, traditionally used. Botanical name of capsicum is Capsicum Annuum Linn. It belongs to the capsicum genus and the extract is a chili pepper derivative. 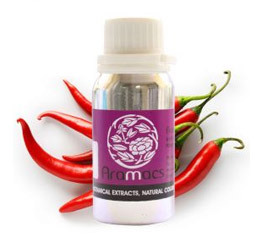 Chemical constituent of the capsicum extract is an active component called 8-methyl-N-vanillyl-6-nonenamide capsaicin. Capsaicin is a waxy to crystalline, odorless, colorless and hydrophobic compound. Different kinds of ailments like diarrhea, upset stomach, cramps, stomach pain, intestinal gas, poor circulation, blood vessels and heart disease, high cholesterol, digestion, excessive clotting of blood, etc can be best treated with capsicum extract. If capsules containing capsicum extract are taken before meals, thrice daily then heartburn symptoms can be reduced. Capsicum extract is also used to provide relief from malaria, toothache, difficulty in swallowing, fever, alcoholism and seasickness. If there is pain caused by arthritis, rheumatoid arthritis, osteoarthritis, shingles, or fibromyalgia, then capsicum extract can be applied. For treating pain in the back, neuralgia or nerve pain or HIV or diabetes associated nerve pain, the extract can be used topically. It provides great relief from laryngitis, muscle spasms and discourages nail biting and thumb sucking. A few drops of capsicum extract in the nose can provide relief from sinusitis or sinus infections, cluster headache, migraine headache and hay fever. 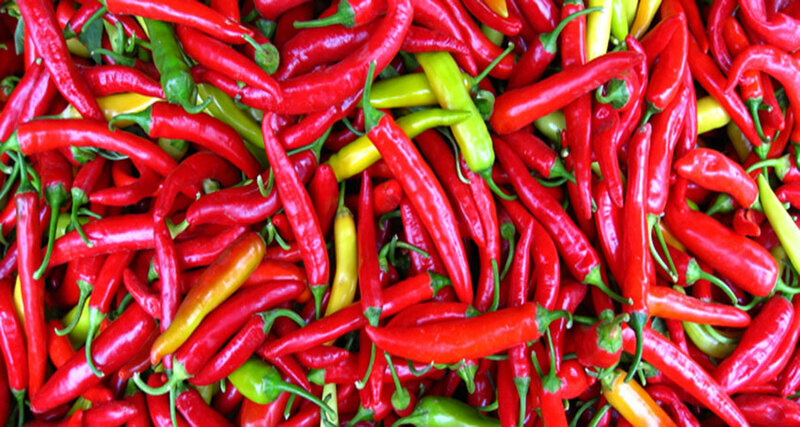 When applied on the skin, sensations of pain on the skin get reduced due to the content of capsaicin in it. It also provides relief from a skin disease called prurigo nodularis when applied on the skin. Best results can be seen after 22 weeks to 2/12 years also. If use of capsicum extract is discontinued, the symptoms could return again. Cluster headaches can be best reduced with capsicum extract. Runny nose or perennial rhinitis symptoms can be relieved with this extract and benefits could last for around six to nine months. Studies indicate that supplements made from capsicum extract work excellently for weight loss. Without any need to increase physical activity, fat can be burned with capsicum extract intake. However there can be variations from one person to another. It helps give the immune system a boost and can help encounter illnesses, viruses and fight off flu and cold. Capsicum extract can also have an unpleasant effect. Pepper sprays made from capsicum are used for the purpose of self defense. As far as negative side effects of capsicum extract are concerned, there are none! However consulting a good health care professional is important before taking the extract. It is important to ensure that you have no allergies before taking anything new, including capsicum extract. It is best to keep it away from strong heat and light and stored in a cool and dry place.